There is a lot to be said about a Valentine’s Day clean out. You can start the new year fresh and shred all the things from past relationships. Ending a relationship, especially a long-term one, is often challenging. One of the most difficult aspects is moving out and clearing away possessions. This is where a Valentine’s Day clean out can be helpful. Generally, valuable items, such as DVDs, electronics, personal items or house contents are shared or taken by an ex-partner. However smaller, less conspicuous items, such as their paperwork, photos and other documents can go forgotten or ignored. Luckily, there are professional shredding services available who will handle and destroy these often-sensitive items in a discreet, safe and secure way – with a soul-cleansing Valentine’s Day clean out. When you live together or spend a considerable amount of time together in a relationship, the build-up of documents over the years can be staggering. 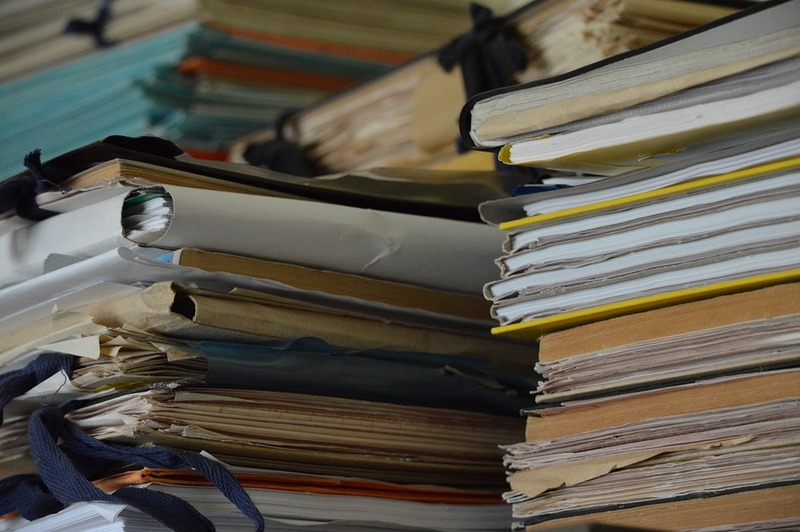 Years of mail, contracts, letters and much more will accumulate in a desk draw or filing cabinet, creating a mess of documents ranging from the completely mundane to the extremely sensitive. Perhaps, within that pile, is your ex-partner’s medical records, for example. Documents like these being left to collect dust may eventually lead to them falling into the wrong hands, which can have dangerous consequences for you or your ex-partner. They are also a nagging reminder of your past relationship. While, at some point, you may have trusted each other with such information, it is simply not right for you to let these documents sit in your home or to sift through them yourself. Instead, a shredding company will safely and securely ensure that they are all destroyed, allowing you to be 100% free of your ex-partner’s possessions in a quick and effective way, while protecting yourself from any trouble regarding them. On a more emotional side; photos, especially those taken together, can be embarrassing or painful reminders of what was. 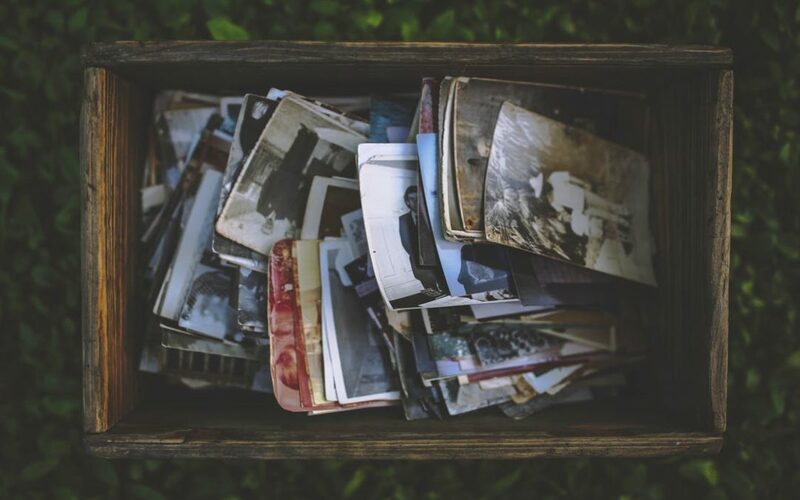 Many of us like to keep photos of past relationships as a memento, but many also prefer to forget or destroy them. If you desire the latter but aren’t up to facing the bitter experience of doing it yourself, shredding companies can easily destroy these photographs for you. Just point out where they are and let them take care of the rest. While still being an unpleasant experience, you’ll feel like a weight has been lifted and you’ll truly be able to start the new year fresh without these uncomfortable reminders of past years. Have a Valentine’s Day clean out and start the new year fresh by shredding all the things from past relationships. These shredding services are affordable, highly-trusted and certified. You can be sure the information contained in any of the items being shredding will never see the light of day again, and certainly won’t fall into the wrong hands. As painful as it may be, the shredding of documents from past relationships will make your house cleaner, filing organised, and will truly allow you to move on in time for the next Valentine’s Day. For more information, get in touch with iShred, and make room for romance this Valentine’s Day.